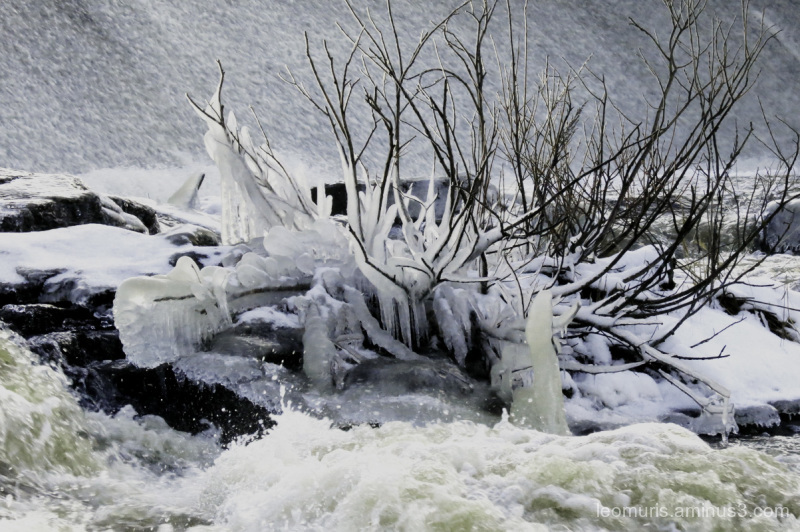 Jypyä Pop (Turku, Finland) on 7 January 2019 in Landscape & Rural and Portfolio. Wonderfull icy sujet. The nature creates their own skulptures. Très jolies formes pour cette glace. In Suomi it is really winter !! Horrible conditions but you captured a great shot just the same. @Ana Lúcia: It looks worse than it is. Thank you. Certainly not sunbathing weather . . cold, cold, cold ! @Ronnie 2¢: It is true. Very nice love the frozen water art. Wouahhhh.... Il fait froid. Mais joli. wow..what a beautiful image of winter !! I can only sit and dream from here ! Amazing how ice can be turned into a work of art! Great find! SO cold looking. Lovely icy details. Yes, very cold and wintry looking. The frozen splashes make a lovely image. It is a very winter picture !